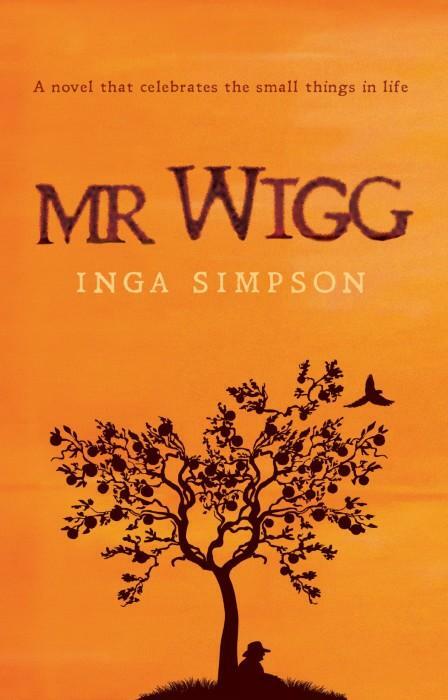 REVIEW: The book which comes to mind on having finished Inga Simpson’s Mr Wigg is Harper Lee’s To Kill A Mockingbird. They share nothing much in common; Mr Wigg is set in country Australia in 1970, is about a man at the end of his long life and the most contentious issue touched on is the sacking of Bill Lawry as captain of the Australian Cricket team. But even so, that warm feeling which comes from having read something which has strengthened or even reawakened our sense of what is right and good about the world overwhelmed me on closing the book. And also, I suspect, though it isn't actually true of Mr Wigg, both stories are from the point of view of the child.